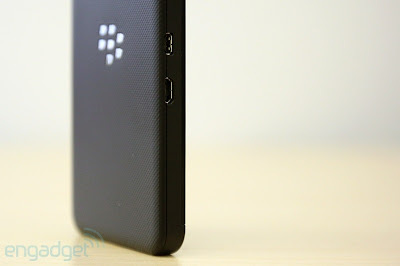 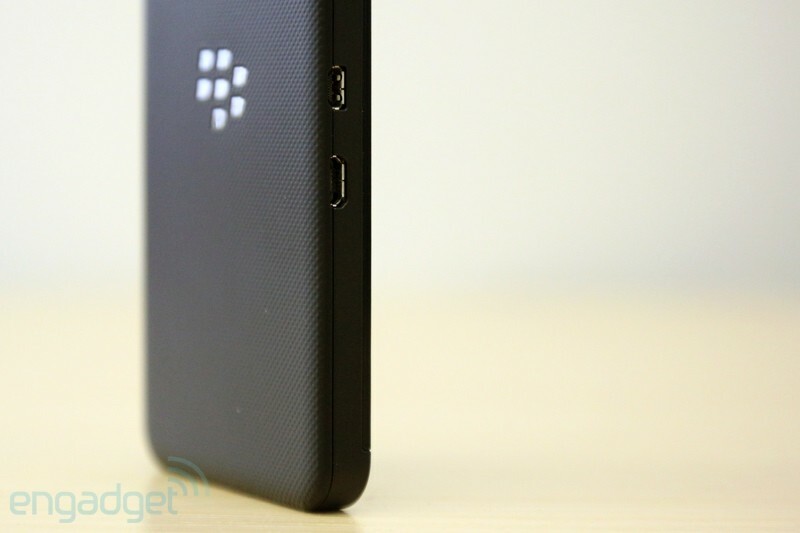 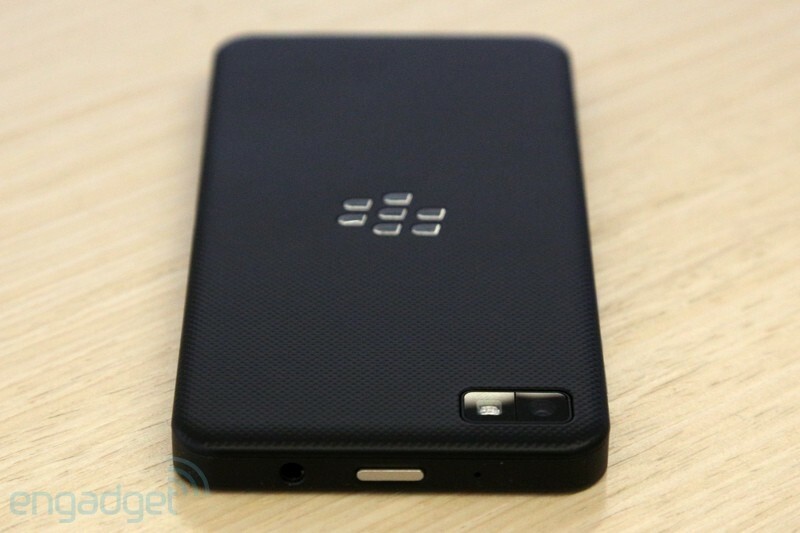 Here is an another official surprise from Blackberry! 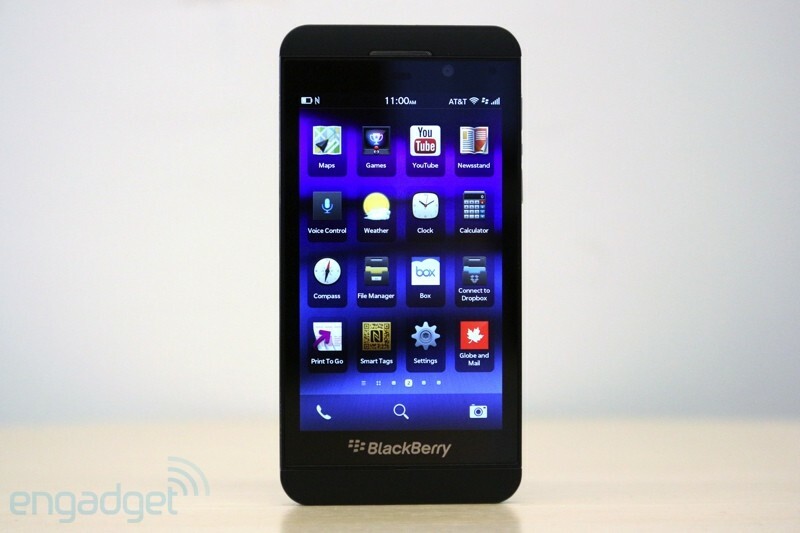 However leaked several times on internet this made it's way few days back when Blackberry announced Blackberry 10. 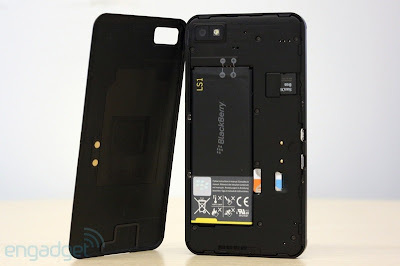 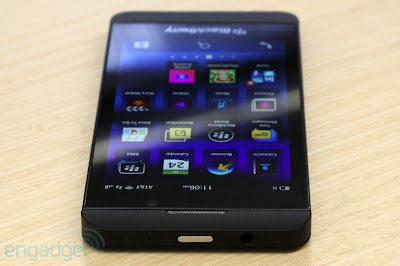 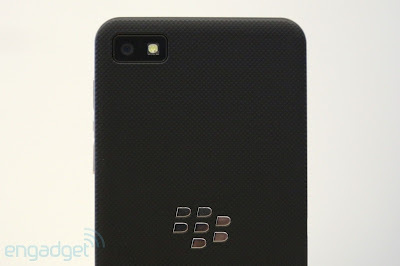 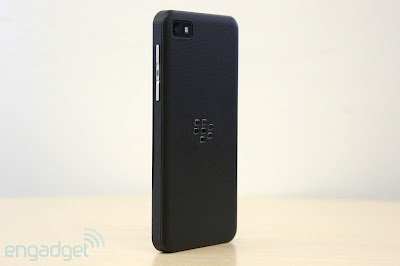 Yes, the Blackberry Z10 is finally launched. 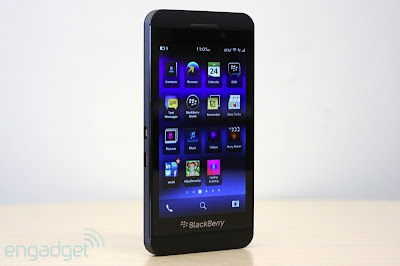 One of major update on this Smart Phone from Blackberry side was it's complete touch feature. Unlike other Blackberry Phones ever seen this one has no qwerty keyboard and the interface is fully touch based. This is somewhat a big deal for the company after a huge loss this may come in savior, can't be actually true but we can wait for it's stats. 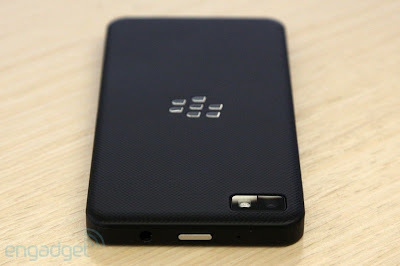 As the people looks towards something new in the Blackberry as always this could come in competition with S III or iPhone 5 with different prospect and also may retain Blackberry up-graders too. 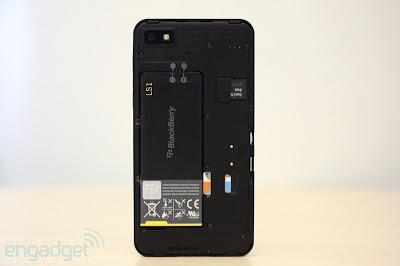 Blackberry Z 10 features a 4.2 inch 1280 x 768 display, having a pixel density of 356 ppi, a dual-core 1.5 ghz OMAP 4470 SoC, 2GB of RAM, 16GB of internal memory with a microSD card slot, 8 Megapixel camera, 2 Megapixel front facing camera, and a textured back surface. 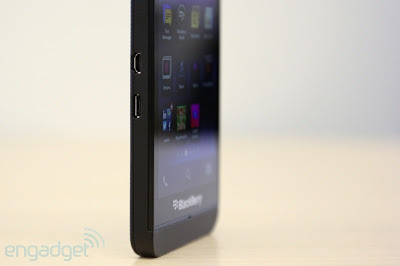 Catch complete review about this phone from engadget.